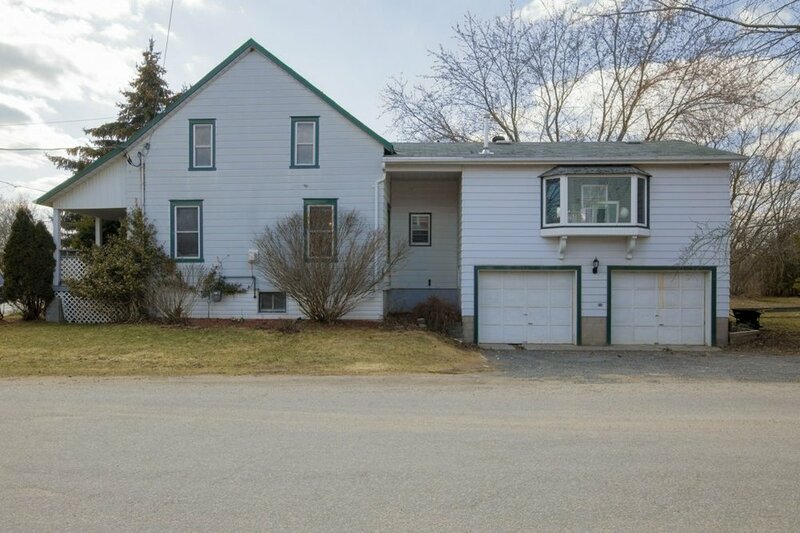 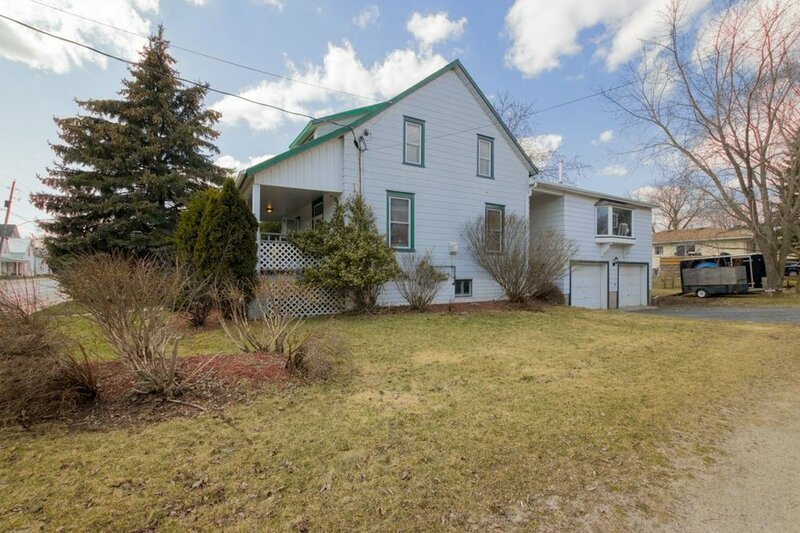 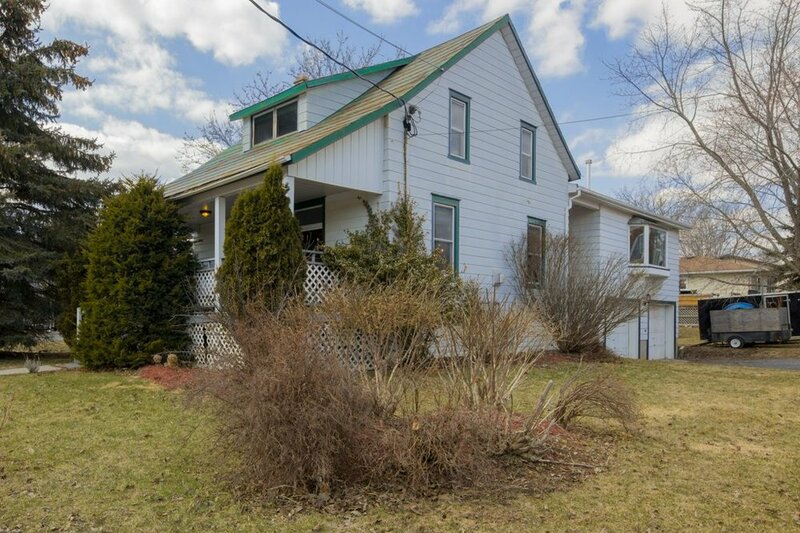 This charming 3 bedroom, 3 bathroom home is located in the town of Odessa and only 10 minutes to the Cataraqui Town Centre. 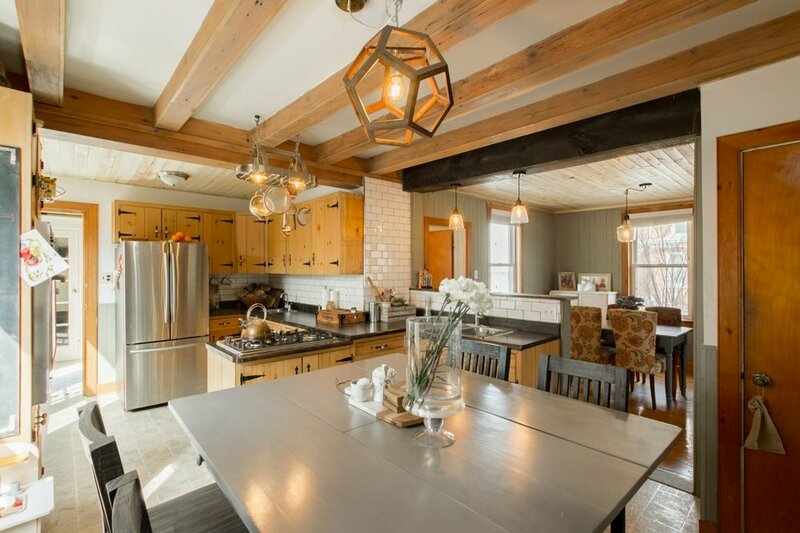 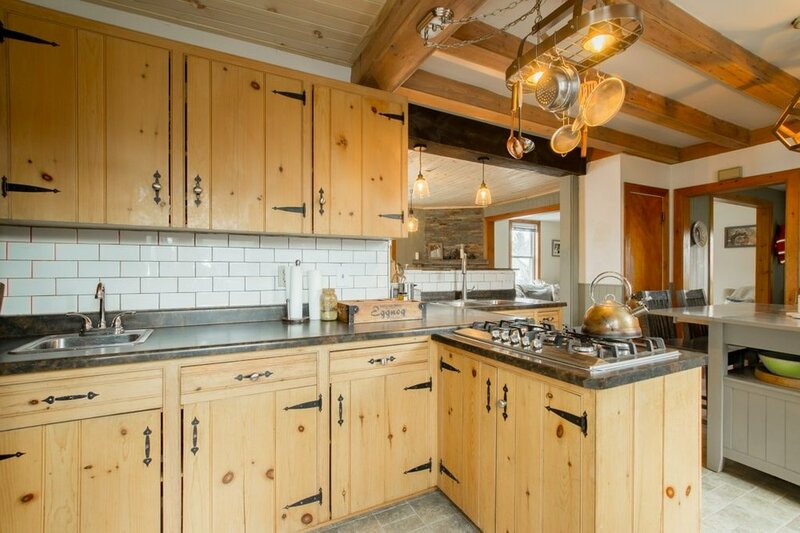 This property creates the ultimate rustic feeling with many unique and one of a kind features. 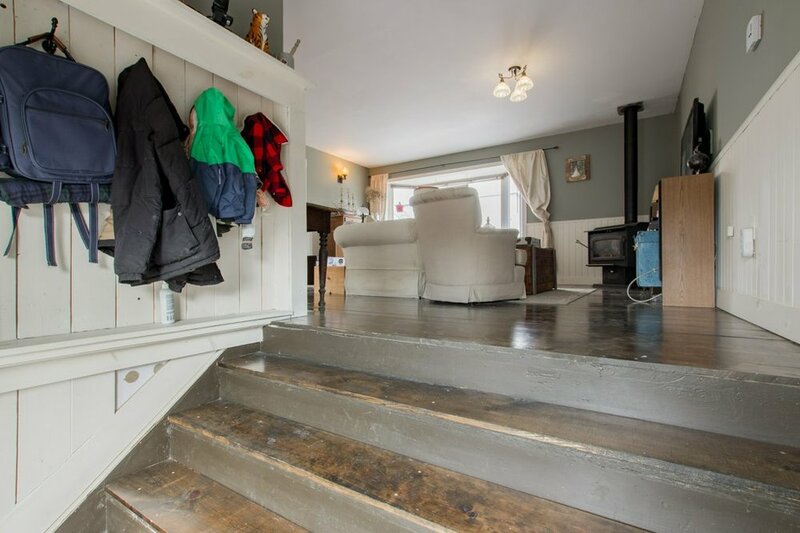 The main floor starts with a large entry, bright living and separate dining room with hardwood floors, gas fireplace and a cozy eat-in kitchen with natural pine cabinetry. 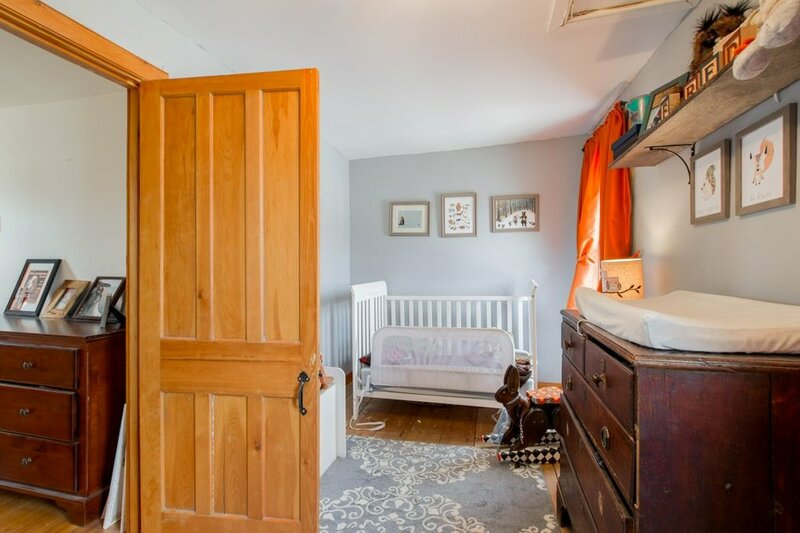 A breezeway with patio doors to the deck leads you to the mudroom off the garage and to the separate family room with hardwood floor, lots of natural light and a gas stove. 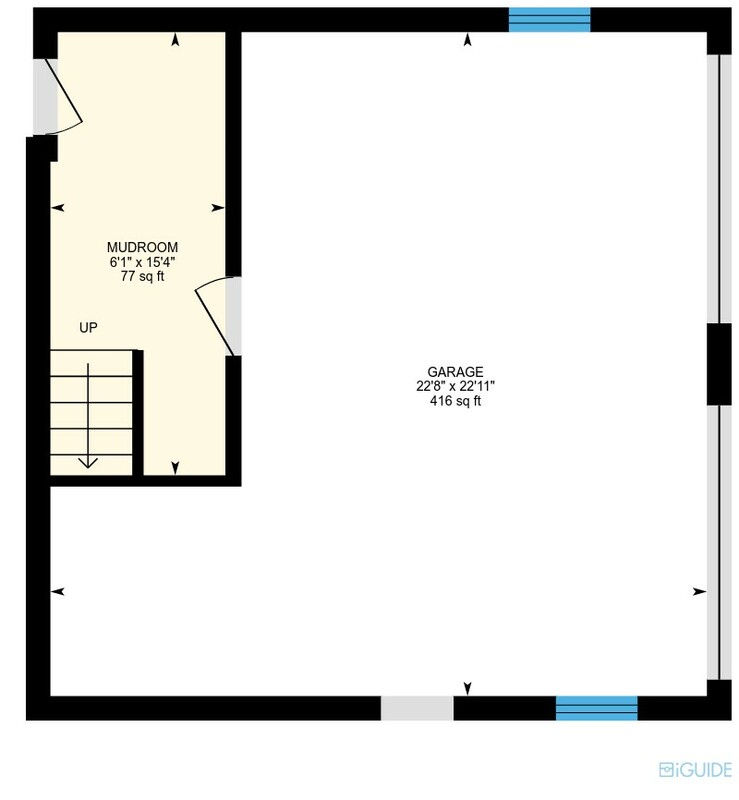 This space also includes a full bath and the third bedroom a great space with in law potential. 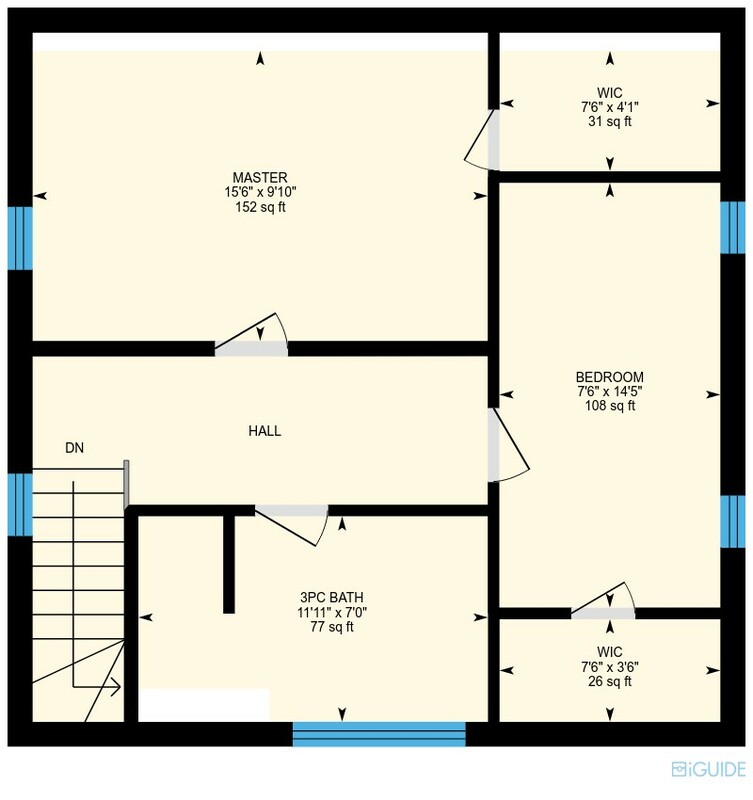 The second level features two bedrooms and a large bathroom with stand up shower. 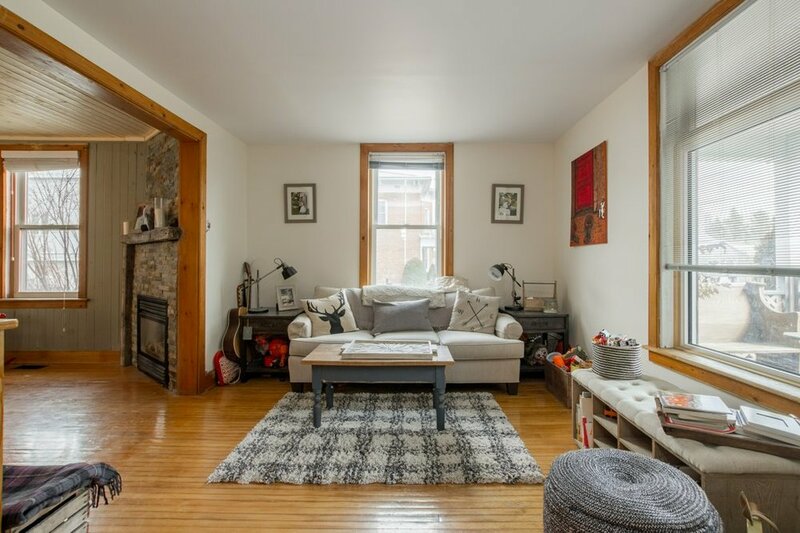 The double car garage is a great space for the handy/person with plenty of storage with entry to the basement and the mudroom. 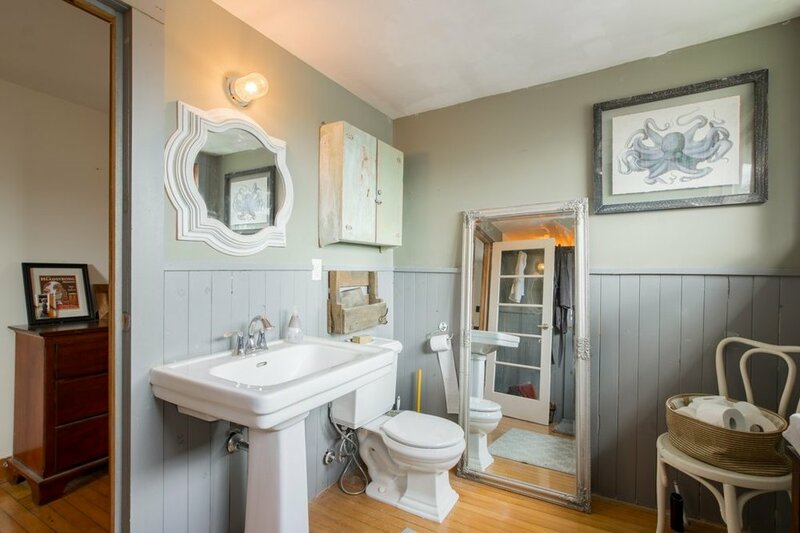 A gem like this with all it has to offer, won't last long.